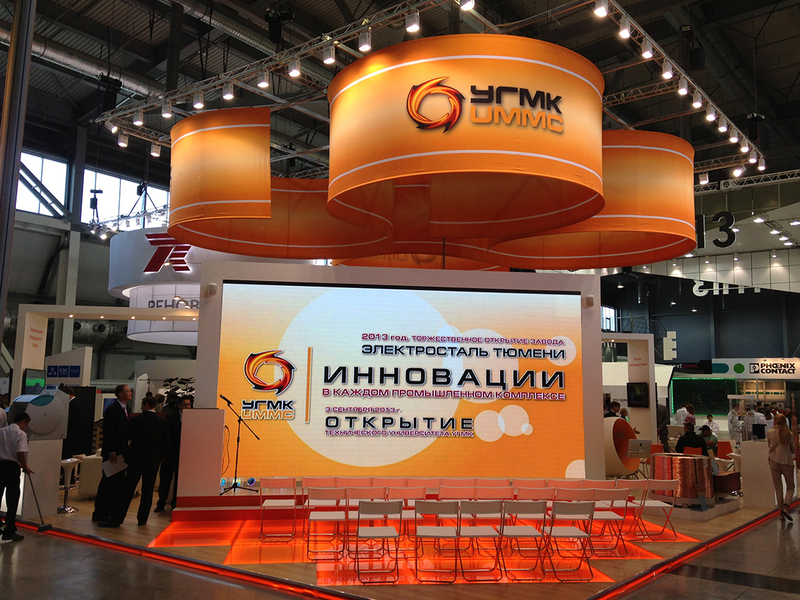 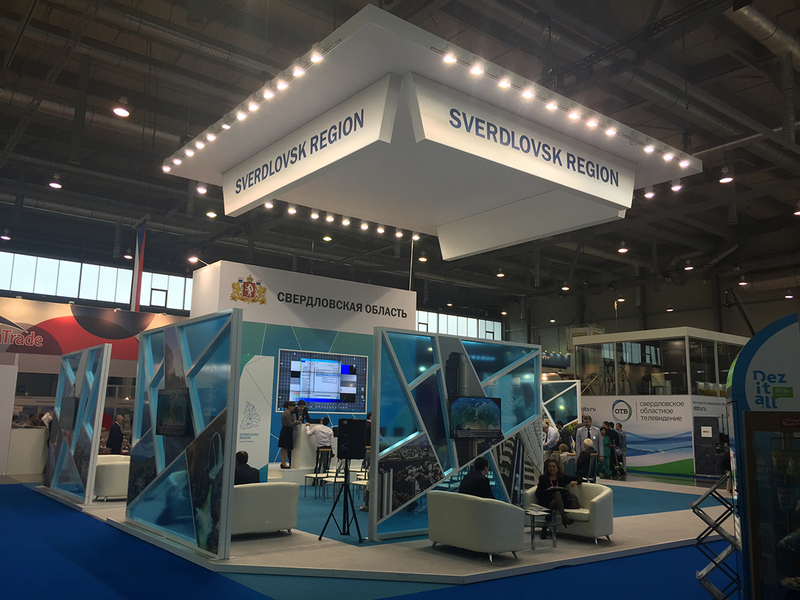 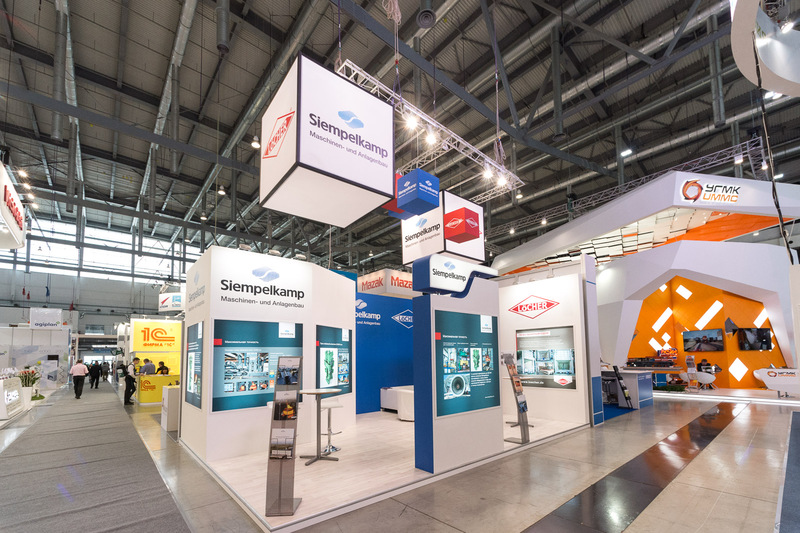 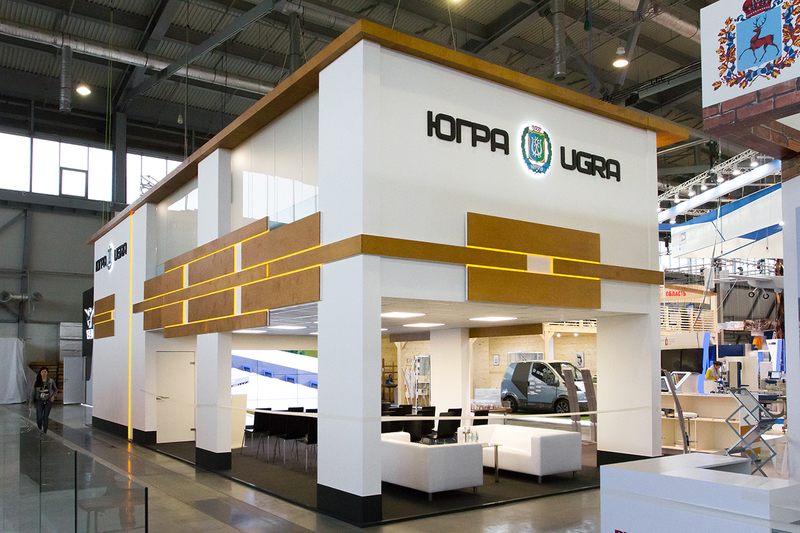 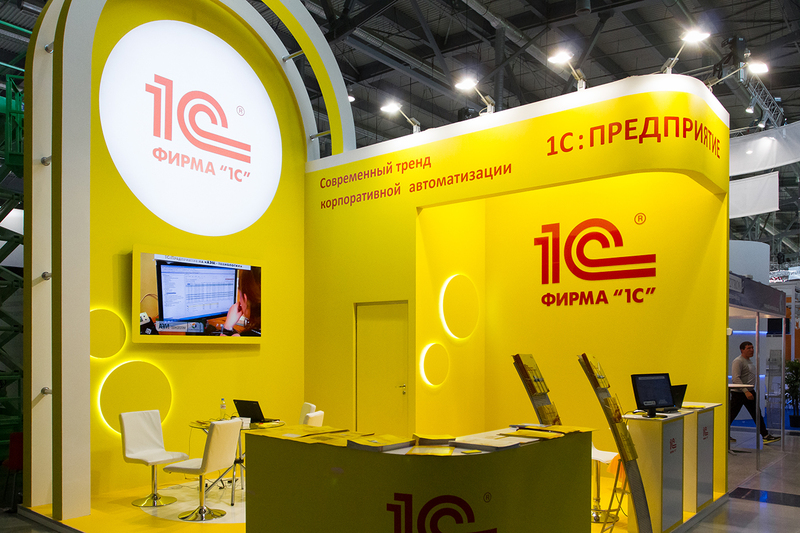 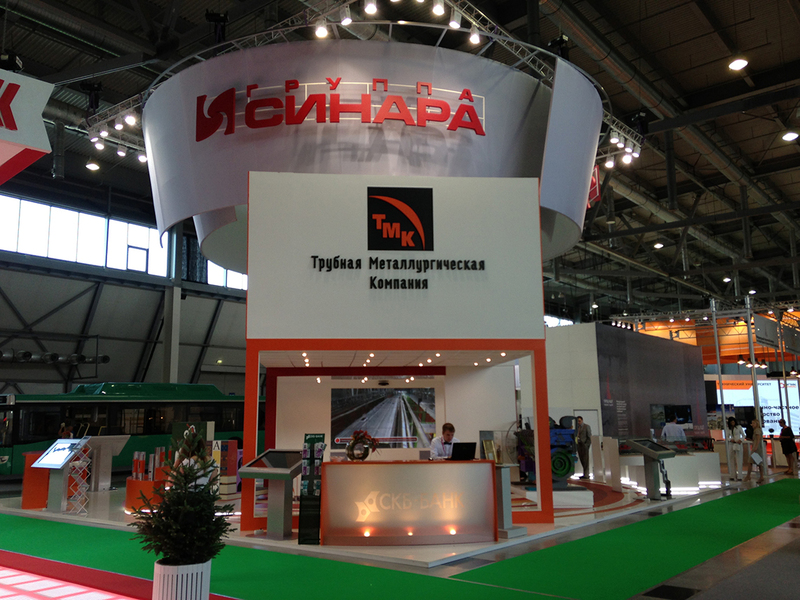 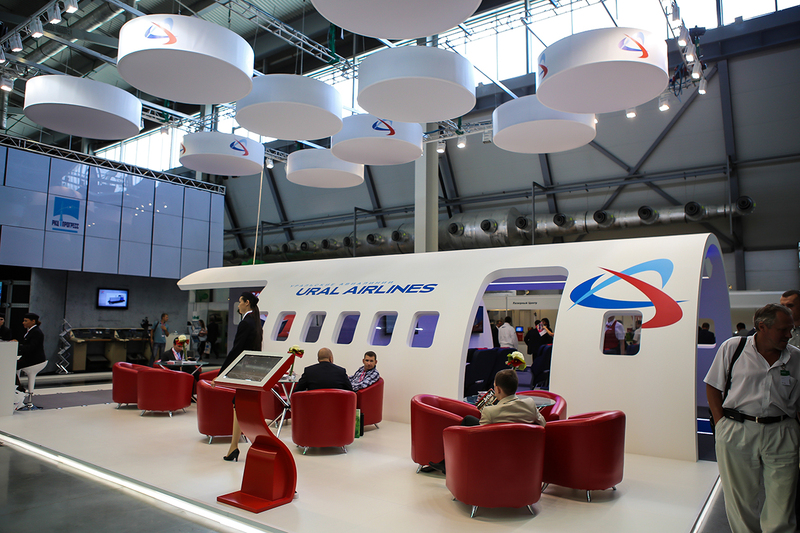 The group of companies Formika organizes the international industrial exhibition Innoprom. 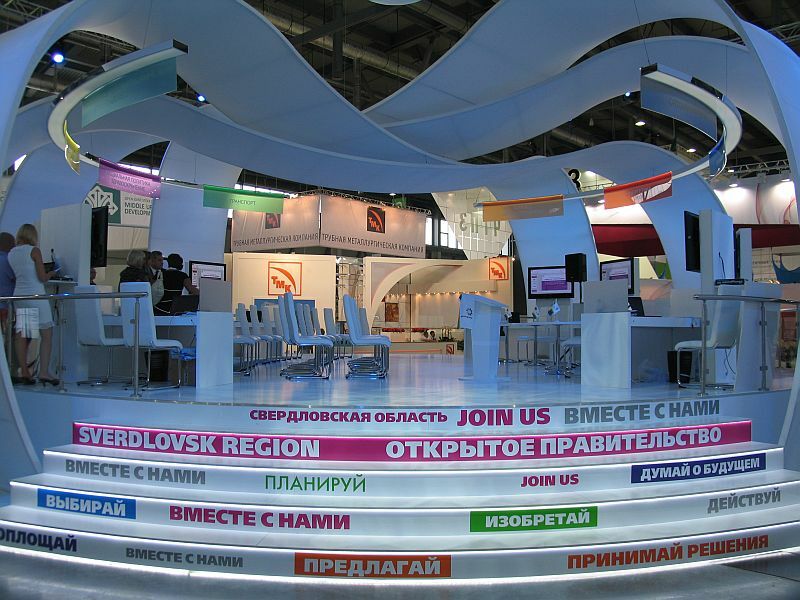 Since 2010 this event traditionally takes place in July in Ekaterinburg. 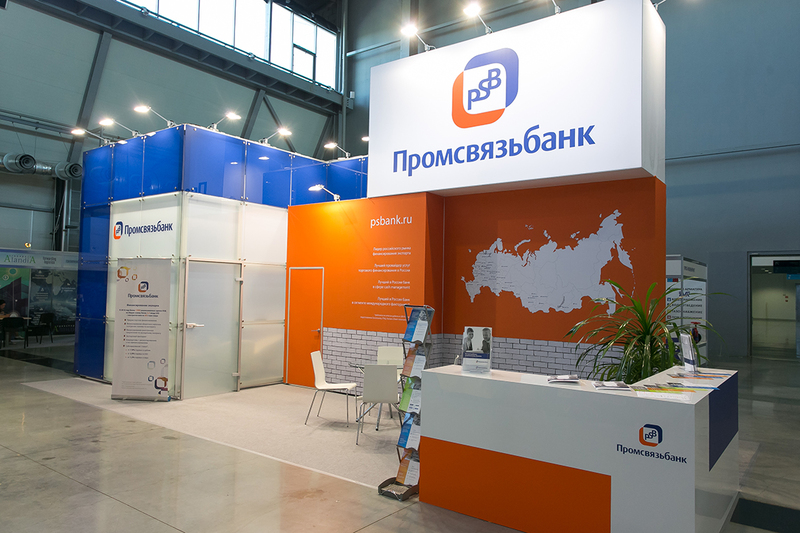 Formika Expo is being advised as the event developer. 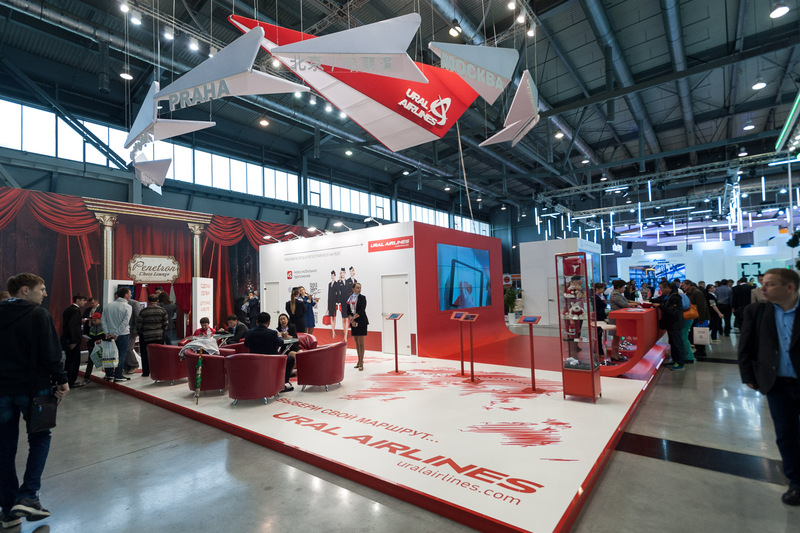 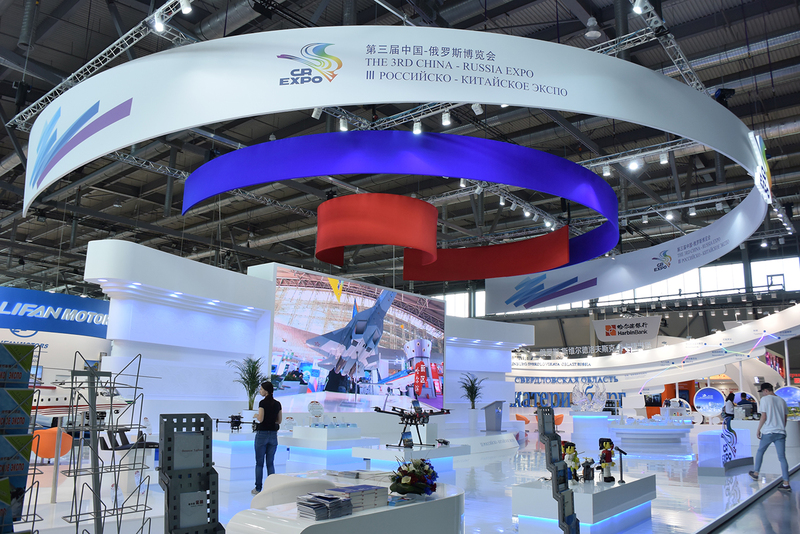 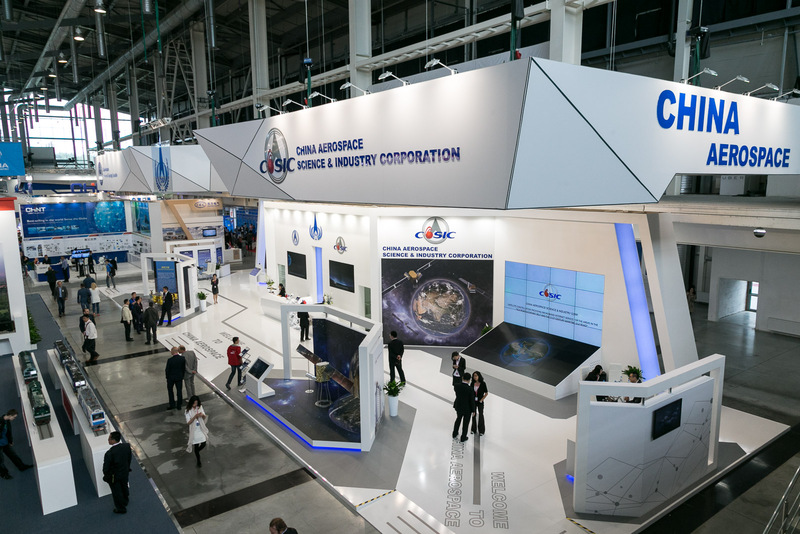 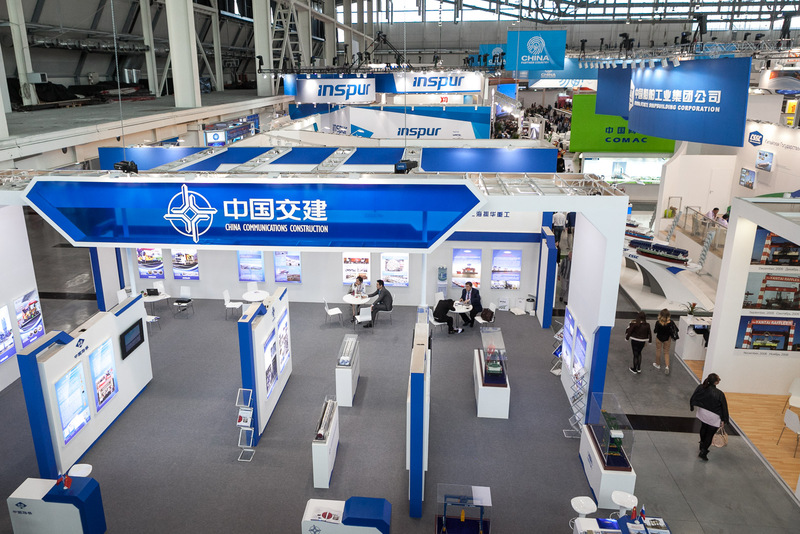 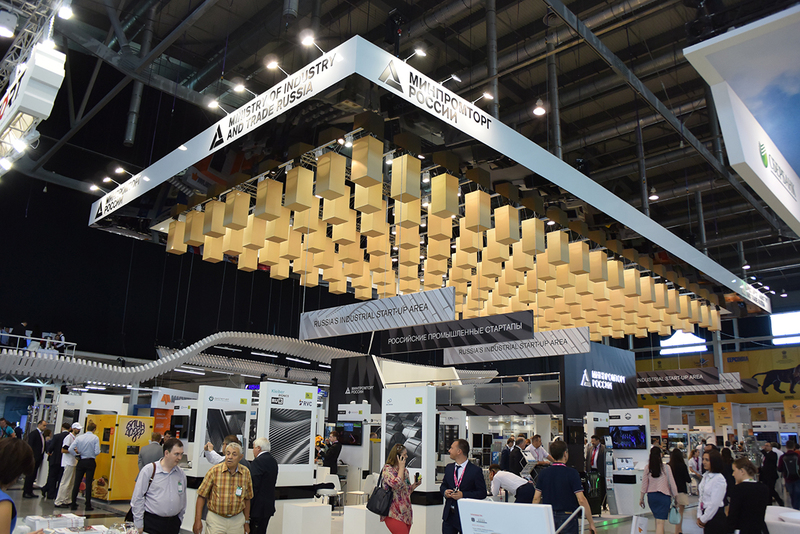 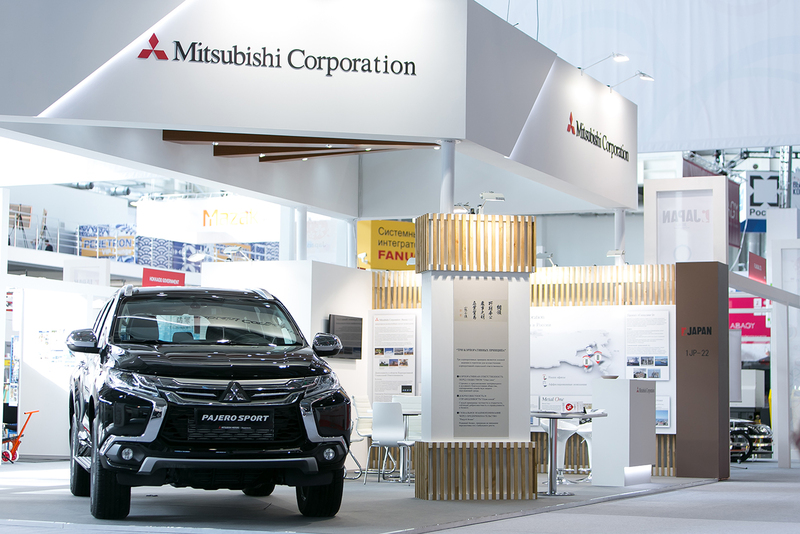 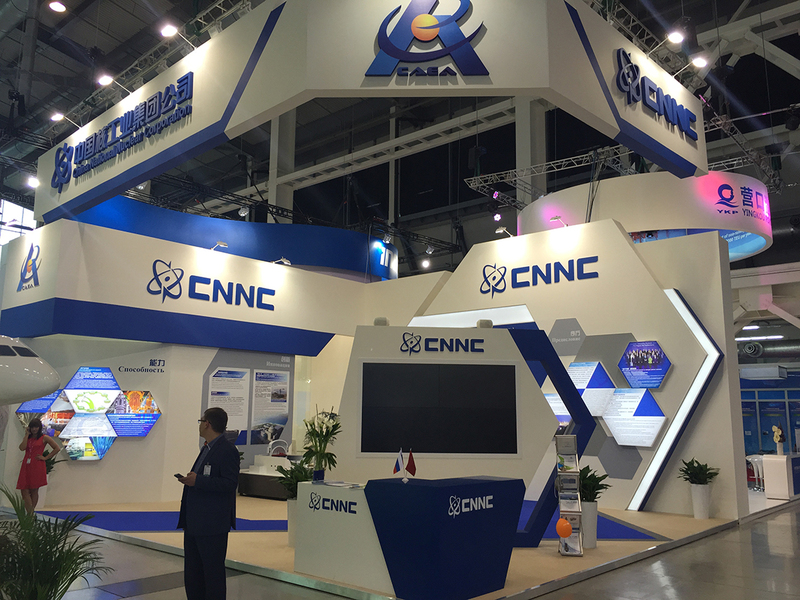 Every year we build more than 10 000 sqm of expositions, cooperate with the largest Russian and foreign companies, organize joint expositions with partners, build plenary and meeting halls. 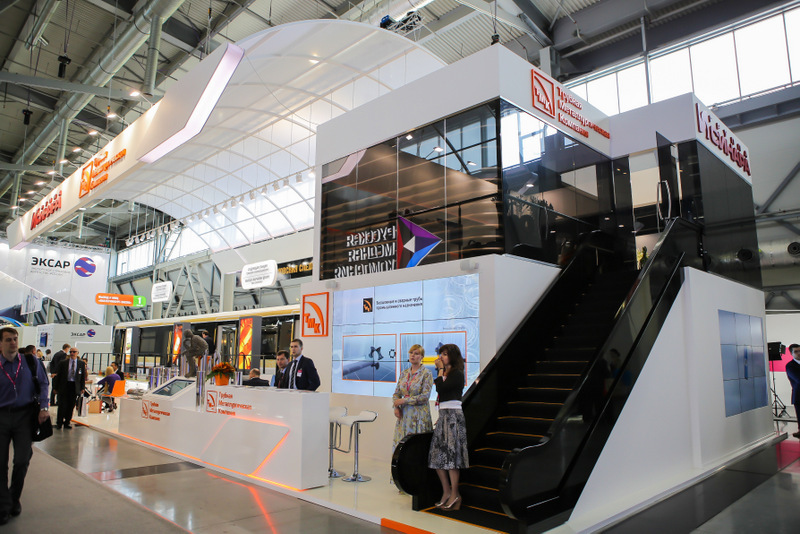 All these facts prove us to be one of the largest companies that can handle with all project of all complexity on a turnkey basis.